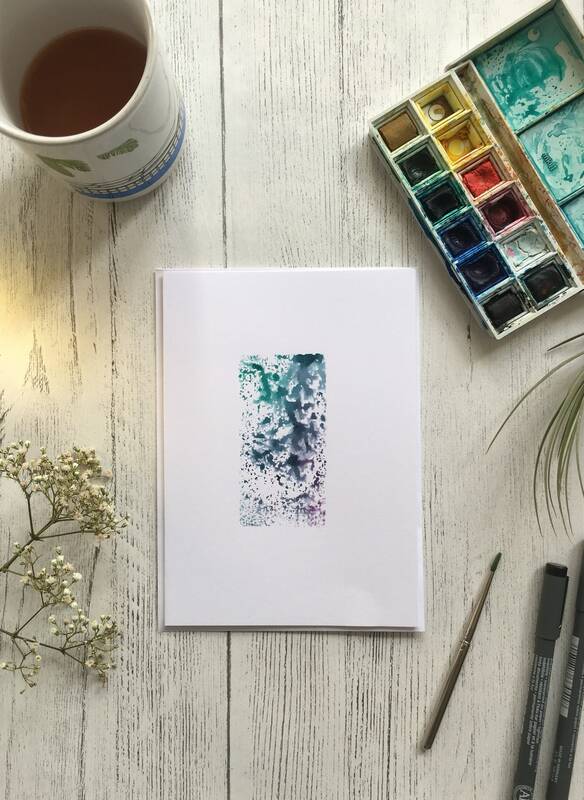 Dream of awesome auroras with this beautiful card! 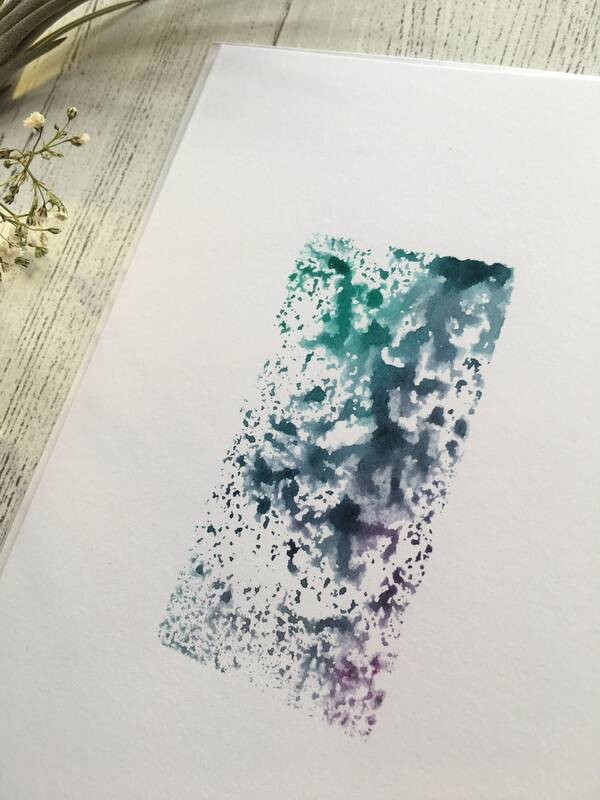 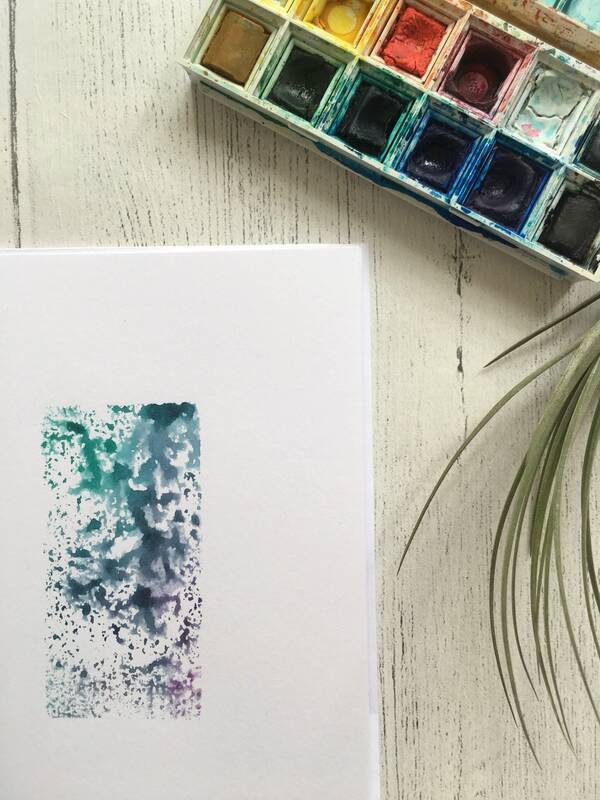 This amazing, textured print was made using a hand cut, bespoke stamp and watercolour paint. 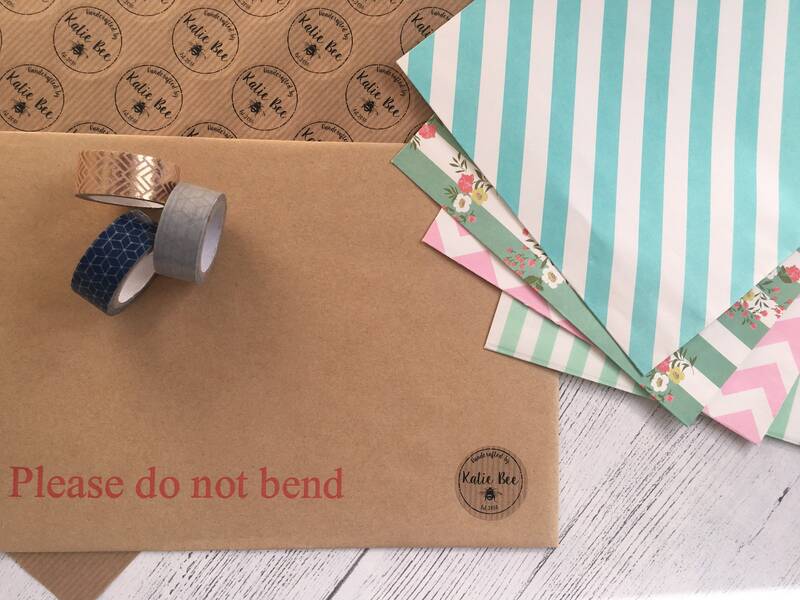 The card is 5” x 7” and 250gsm and comes with a white envelope. 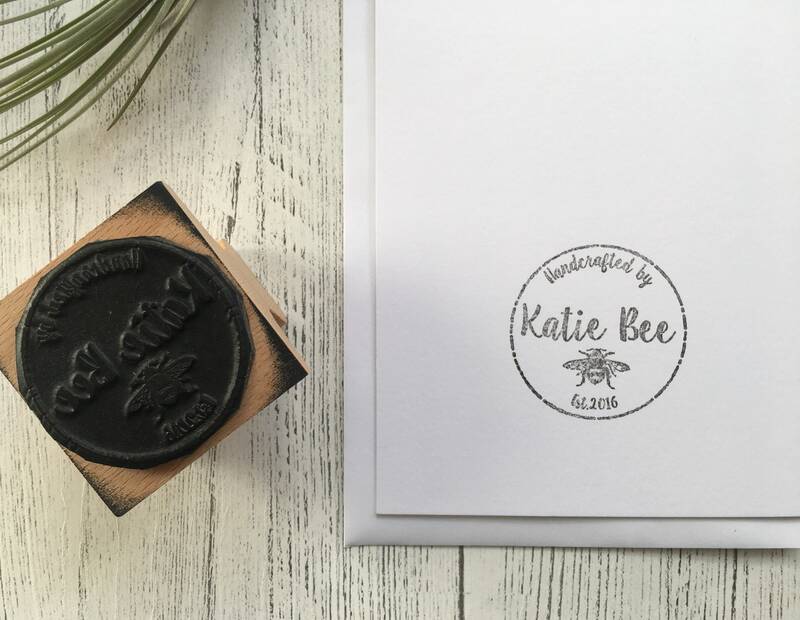 The Katie Bee logo is stamped on the reverse before being carefully sealed inside a cello wrapper and popped into a lovely, patterned paper bag! 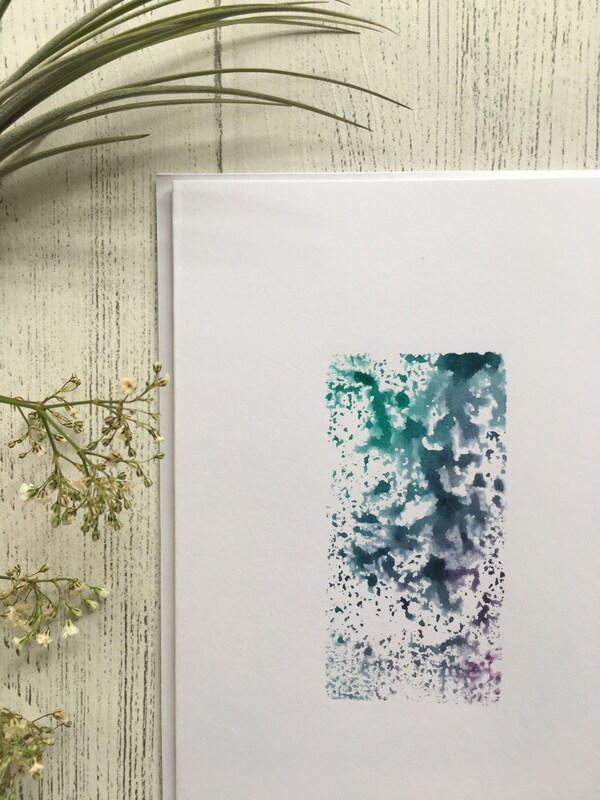 This is a card for the star gazers, science lovers and the wonderful dreamers!